In this superbly illustrated book, Charles Watkins explores the myth and magic of arboreal art. Enter the groves of the classical world, from Daphne's metamorphosis into a laurel tree to the gardens of Pompeii. The tree in sacred art is represented in master works by Botticelli and Michelangelo. The oak as a symbol of nationhood and liberty across Europe is revealed. The mystery and drama of forest interiors, the formal beauty of avenues of trees, the representation of forestry over the ages and the world of `more than real' trees in the fantastic and surreal art of Arcimboldo, William Blake, Arthur Rackham and Salvador Dali are each illuminated in fascinating detail, coming right up to date with Giuseppe Penone and Ai Wei Wei. 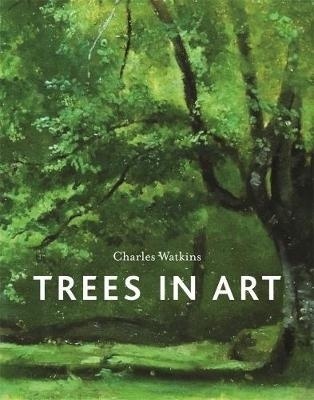 Watkins also elucidates the practice of genius in how artists learned to draw trees. Each thematic chapter takes a breathtaking journey through centuries of artists' engagement and fascination with a natural form that seems to allegorize or mirror the human journey through life. 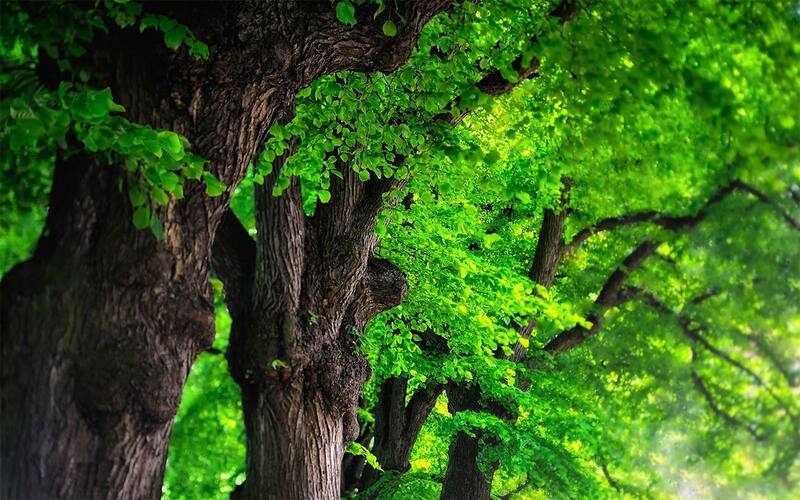 Drawing on the author's deep knowledge of the history and ecology of trees, Trees in Art shows that we can learn much about ourselves from the art of trees. Author Biography: Charles Watkins is Professor of Rural Geography at the University of Nottingham. 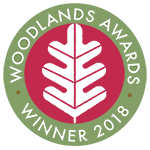 His recent books include Uvedale Price (1747-1829): Decoding the Picturesque (2012) with Ben Cowell, Trees, Woods and Forests: A Social and Cultural History (Reaktion, 2014) and Europe's Changing Woods and Forests (2015), ed. with Keith Kirby.